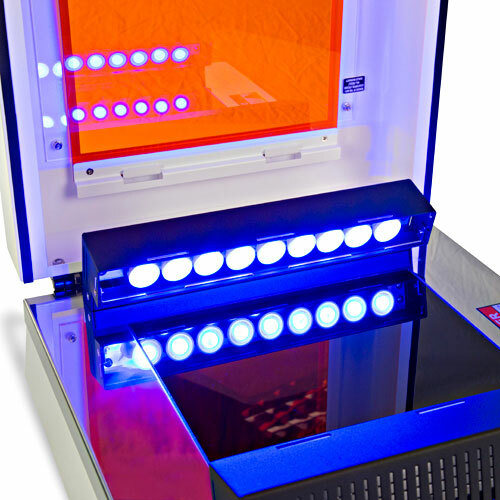 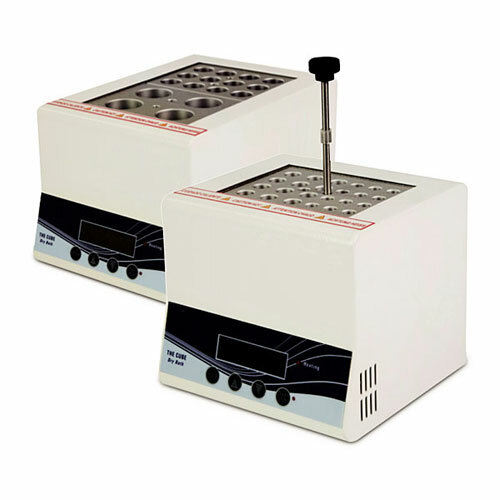 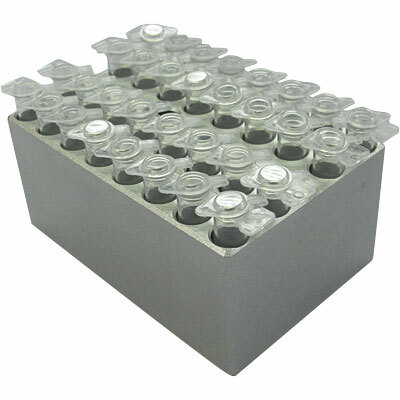 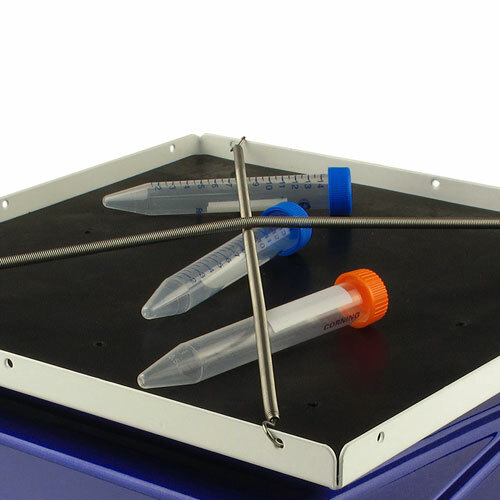 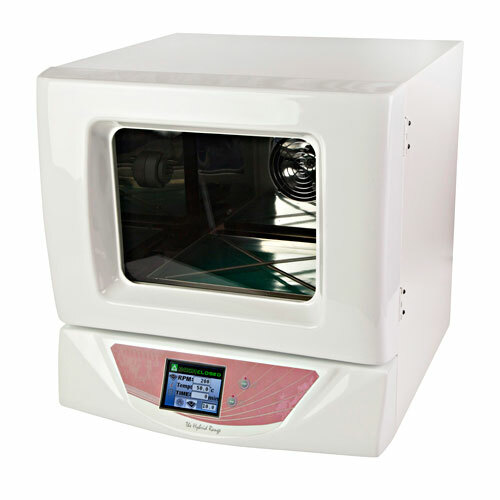 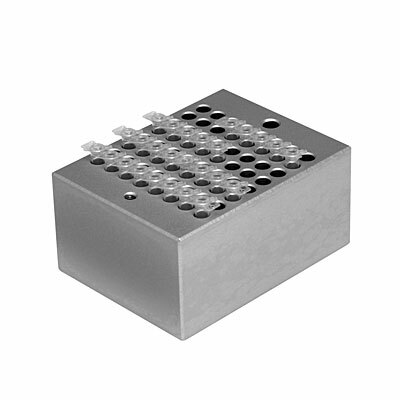 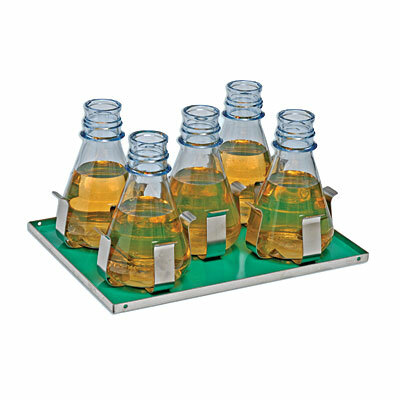 Comprising instruments in every day use in modern Life Science laboratories, the Small Equipment section includes solutions for sample rocking, shaking, incubating, and heating through thermal cycling, water baths, dri-block heaters and hot plates. 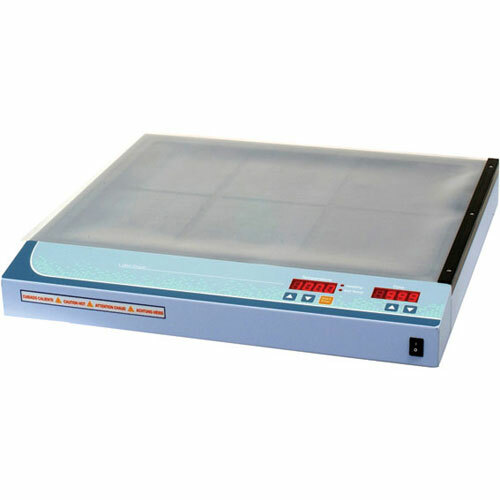 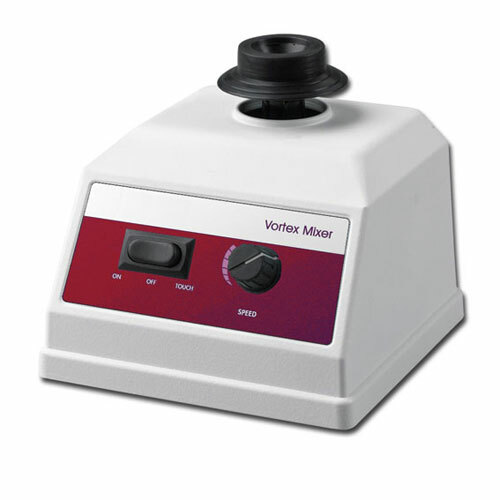 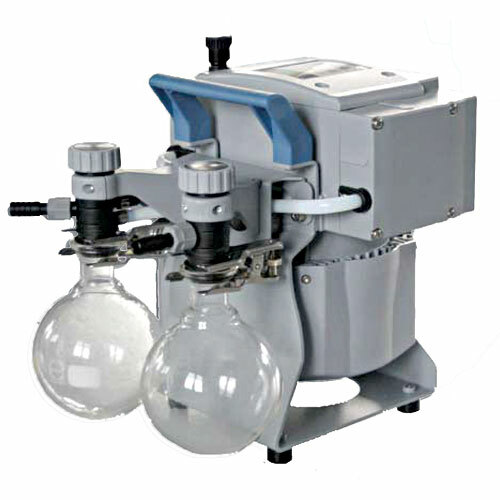 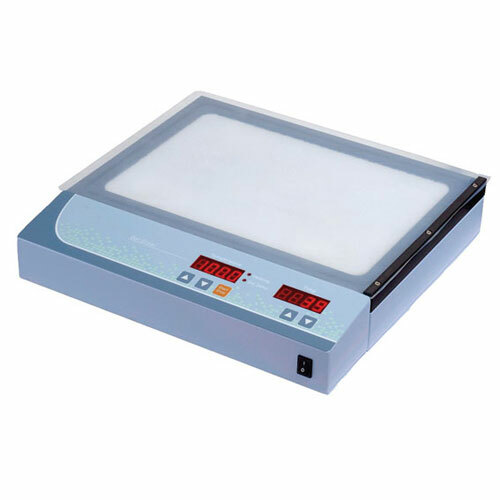 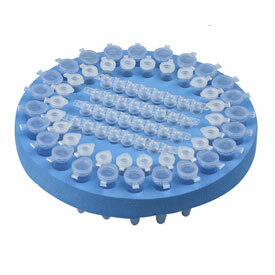 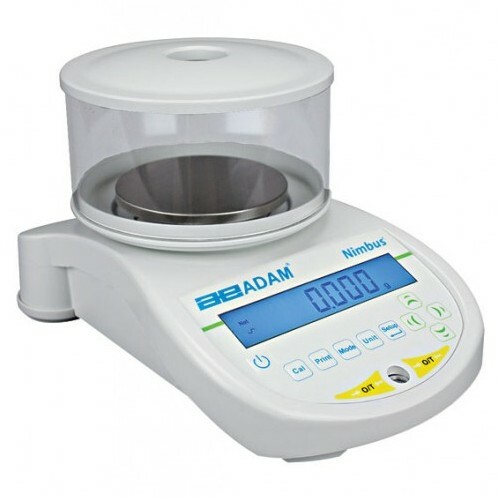 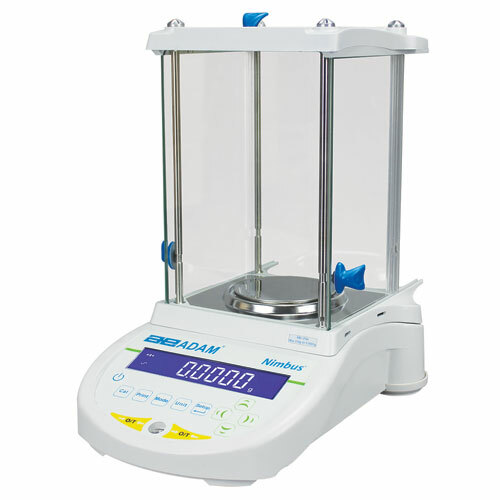 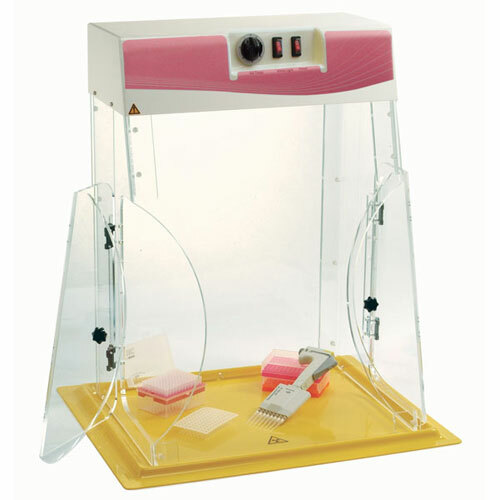 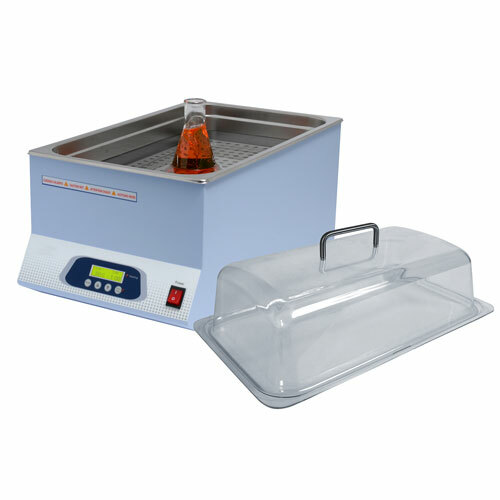 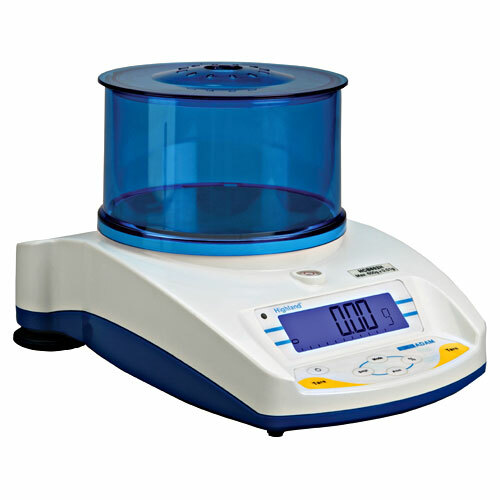 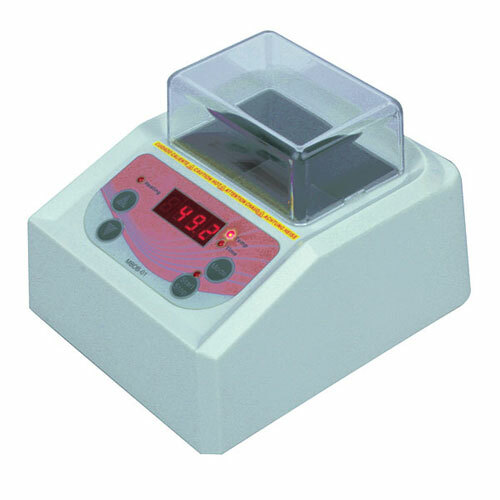 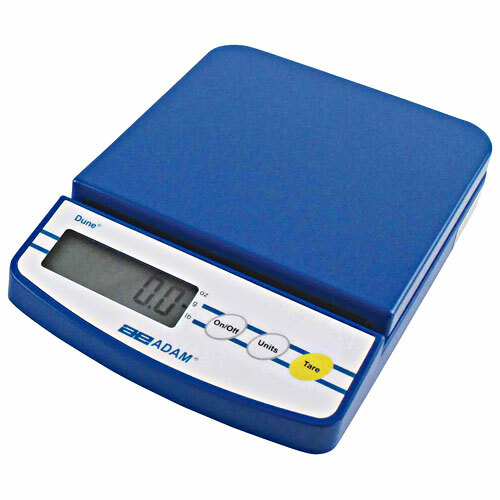 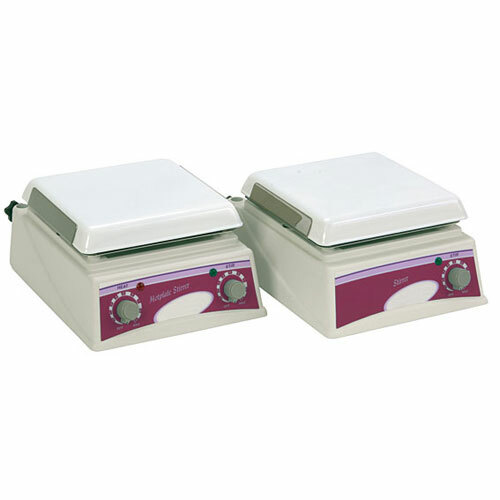 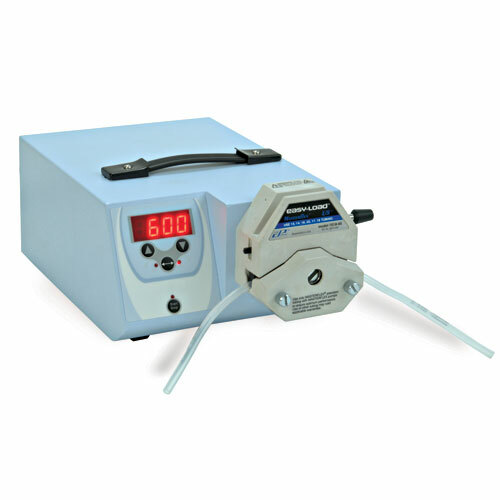 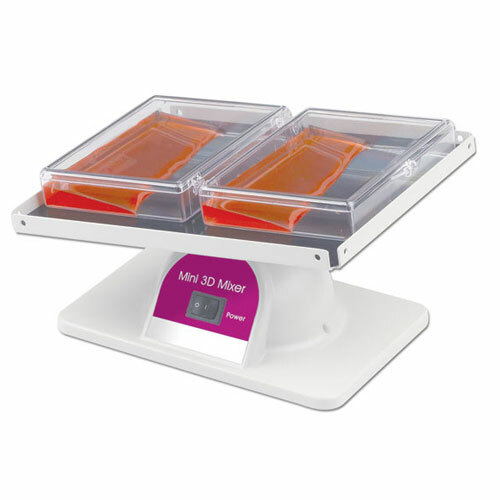 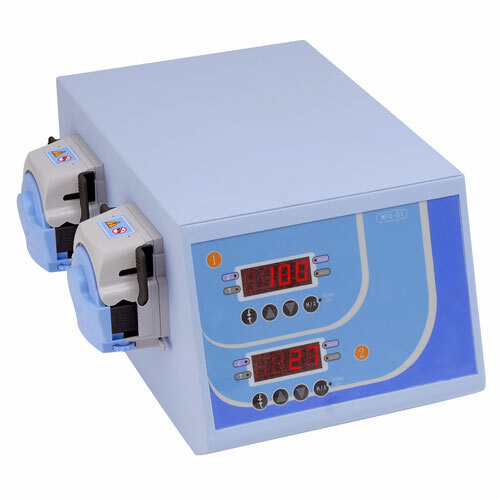 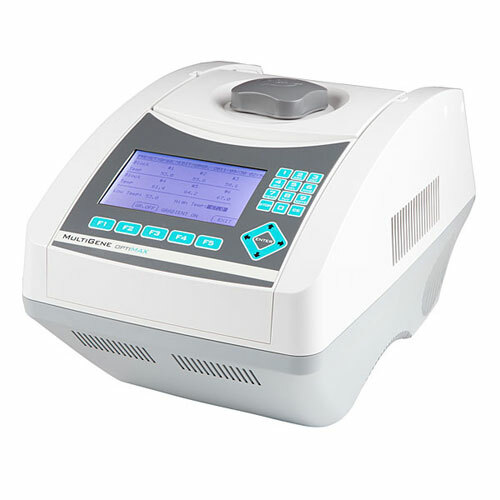 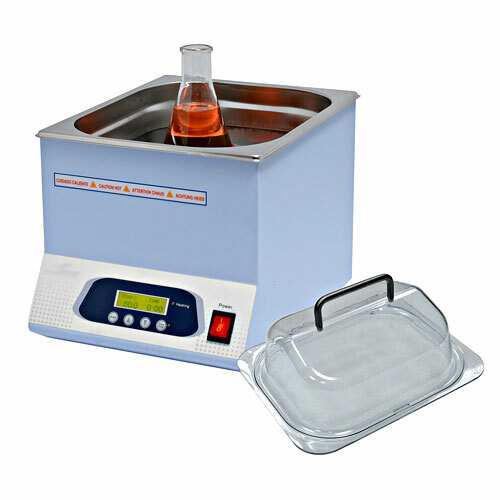 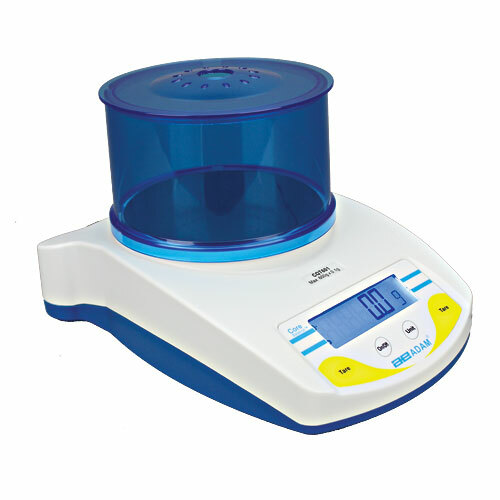 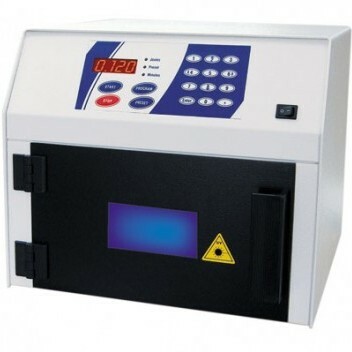 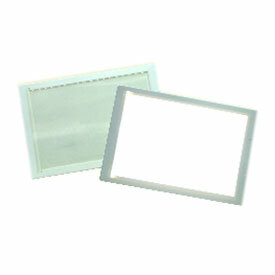 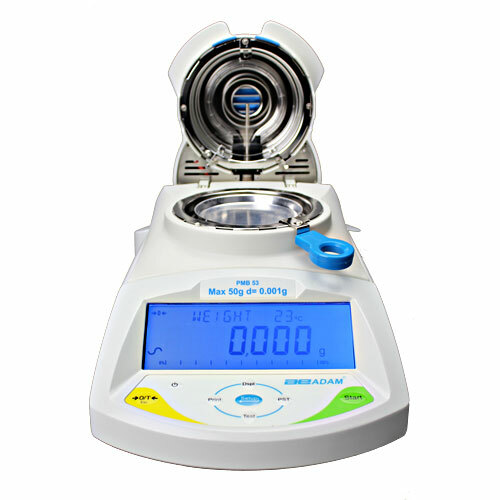 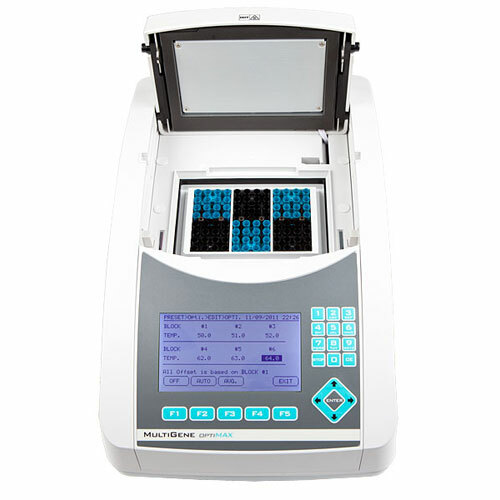 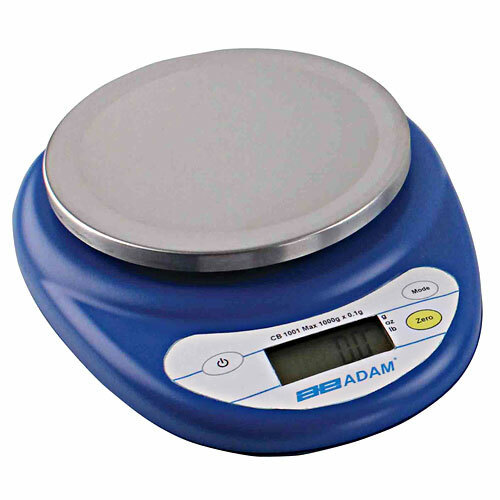 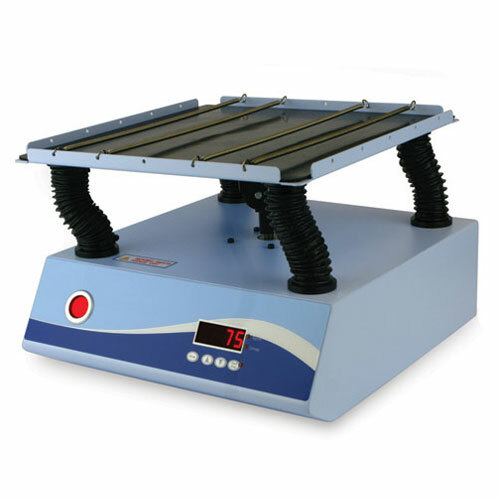 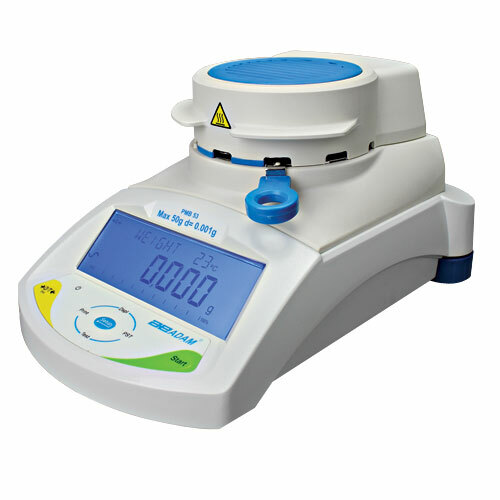 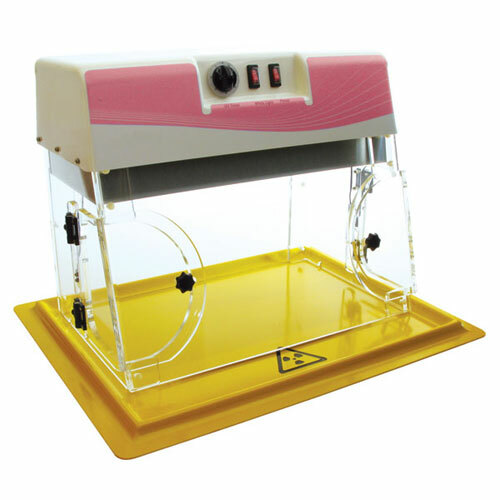 In addition, ubiquitous products such as top-pan and analytical balances are essential for virtually all labs. 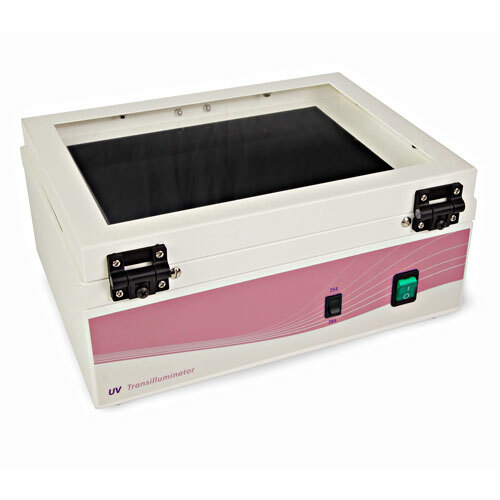 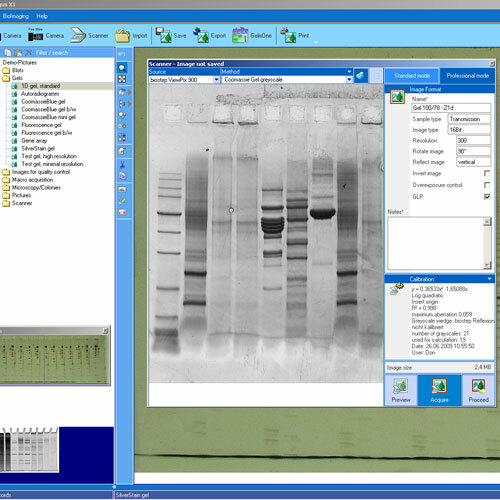 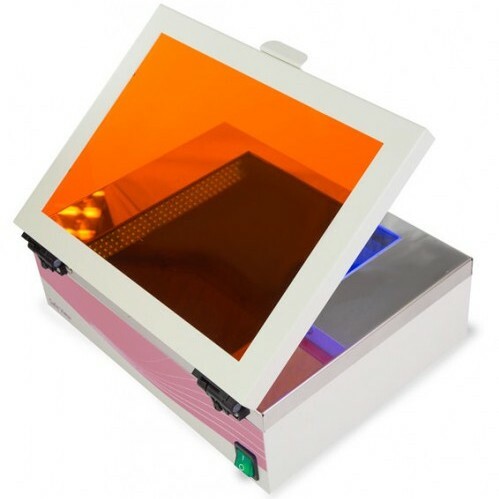 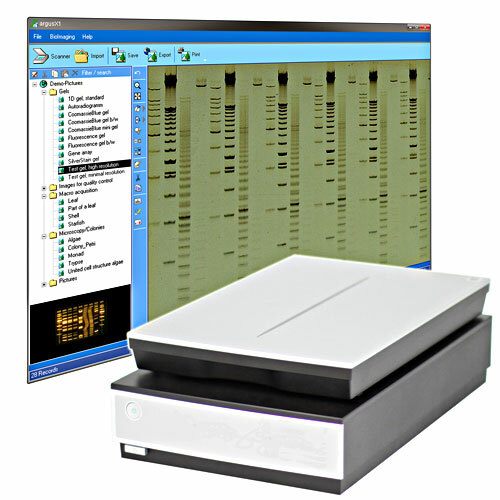 Each product has been selected to perfectly complement the Biocom line of electrophoresis and provide a one-stop convenience.